Click the Menu icon above to toggle the navigation. Are you in High School outside of the USA ? 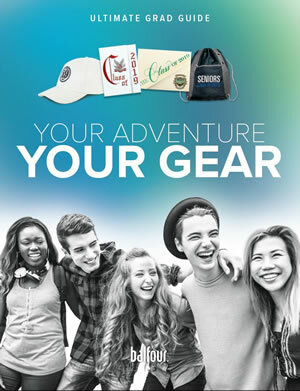 You can order your Class Ring, Graduation Cap & Gown, Graduation Announcements and Letter Jacket with Balfour International. We wish success to you all during the 18-19 School year ! Let your Custom Class Ring reflect the Real You! 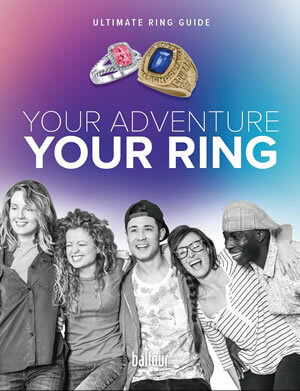 See our Class Rings page for the NEW interactive Class Ring Brochure. See our Downloads page for an order form and other information. Show off your accomplishments with your custom school Letter Jacket! We can accept orders via mail, e-mail or telephone. Please don't hesitate to contact us if you would like more details or if you have questions about the jackets. 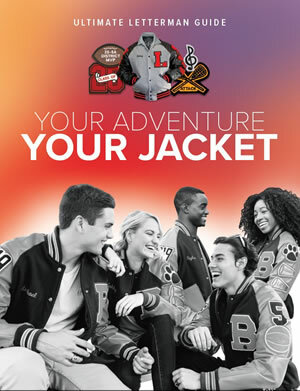 See our Downloads page for the Letter Jacket Price list and Order form. You Made It! You’re Graduating! Let your friends and family know about your achievement! See our Graduation & Announcements page for the NEW interactive Graduation Announcement Brochure. See our Downloads page for an Order Form. Celebrate one of the most important events in your life with a great looking Cap & Gown ! or Contact Karen for details. Commemorate and Capture your school year with the best Yearbook publisher in the business! Contact Karen for a quote today. For all things yearbook click here. 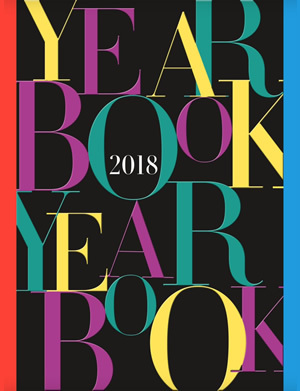 For more information about yearbooks click here.